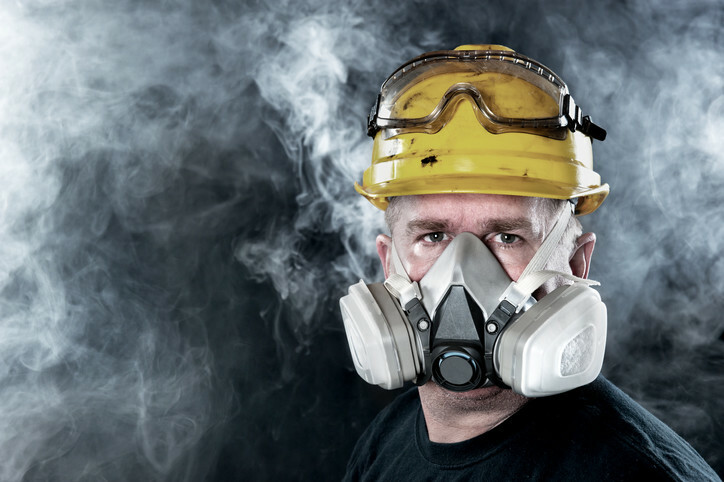 This course is designed for anyone entering into confined spaces or working in conditions that have the potential for inhaling harmful airborne contaminants. As an add-on to this course, PortaCount, quantitative fit testing is available. Program includes both a theory and hands-on segment and may be conducted on-site at your facility or an off-site training location.